Hello! Welcome to the first news of 2018! at Christopher Playground in SF. Free demos, advice & treats from The Pooch Coach! 12:00 – 12:30 (Pooch Coach Clients only) Polite dog greetings. 12:30 – 1:00 One-on-one coaching for Pooch Coach Clients. Note: 12:00 – 1:00 is for Pooch Coach clients ONLY! 1:00 – Louie’s Club! The Founder of this wonderful new pet sitting trade company will join us and tell us about his organization that helps connect Dog Parents and Dog Lovers for the care of dogs. 12:00 – 2:00 As always, our favorite dog photographer, Pipi Ray Diamond of Soulful Pet Photography, will be on hand to take professional photos. Free images for attendees! Mark your calendars for a fun time with your pup! 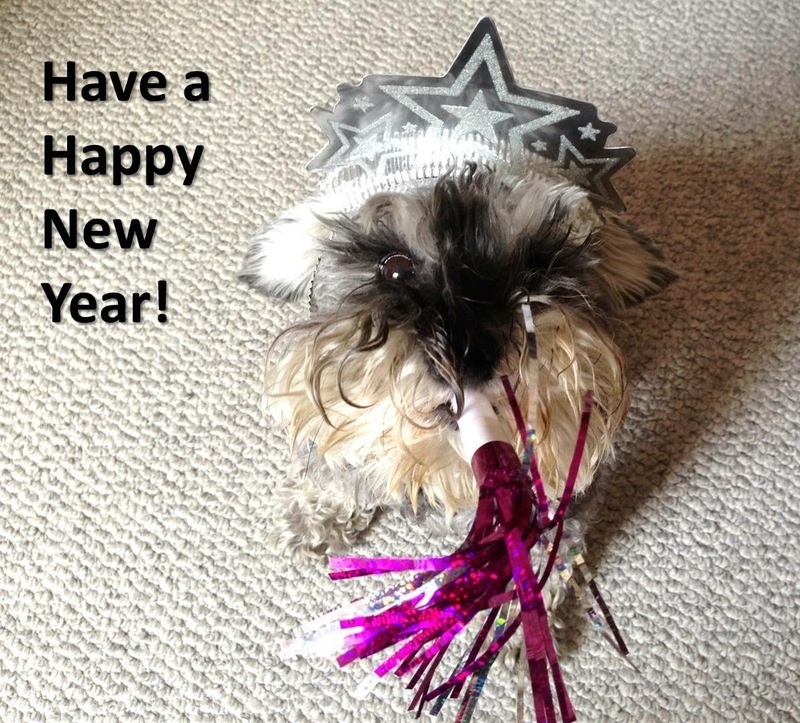 Simple New Years Resolutions for You & Your Pup. 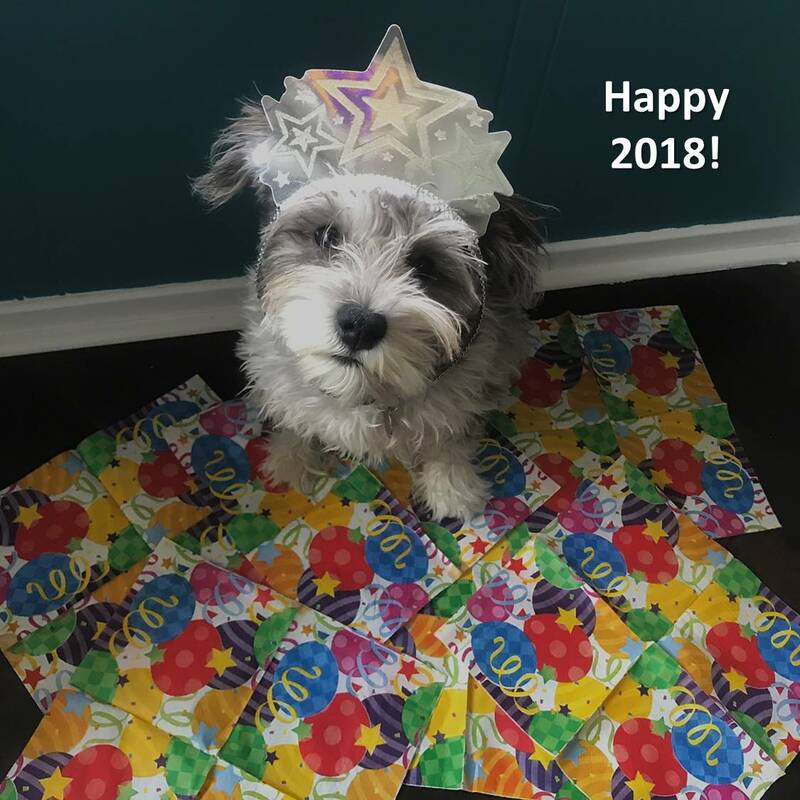 To kick off 2018, The Pooch Coach is offering you some great tips for things to do to make both you and your pup happier and healthier this year. There are several quick & easy things to try to implement into your lifestyle. Why not give it a shot? It’ll only make things better for both of you! Click here to visit our YouTube channel and get some free dog training tips & help with common behavior issues. We’re adding new videos regularly, so please subscribe to get notified of new fun & informational videos. And click here to visit our award winning blog with tips on all sorts of topics that will help you with your pup. Like: What to do if your dog gets skunked, or tips for dealing with loud (scary) noises, and even info about how dogs see. Thanks for reading our Newsletter. We hope it was informative & interesting.